LONDON--(BUSINESS WIRE)--Hasbro, Inc. (NASDAQ:HAS) arrives at Brand Licensing Europe 2015 to spotlight its range of beloved global franchise brands, including TRANSFORMERS, MY LITTLE PONY, MONOPOLY, LITTLEST PET SHOP, NERF, PLAY-DOH, MAGIC: THE GATHERING and JEM AND THE HOLOGRAMS. Named a top 10 Global Licensor by License! Global magazine earlier this year, Hasbro continues to expand its presence throughout Europe with a comprehensive lifestyle licensing portfolio, notably focused on high-end apparel lines that turn the iconic MY LITTLE PONY and TRANSFORMERS brands into fashionable favourites, as well as broad expansions within its licensed toy & game offerings. A key property on display at the show, the MY LITTLE PONY franchise will continue enchanting fans of all ages with the release of a highly anticipated full-length animated feature film, produced by Hasbro's Allspark Pictures, slated to debut globally in 2017. Hasbro announces a new licensing agreement with Dickie Toys, a Simba Dickie Group company, to develop a line of TRANSFORMERS branded vehicles and playsets that will debut in 2016. The range is slated to include RC cars, die cast vehicles, vehicles with lights and sounds, and themed playsets. 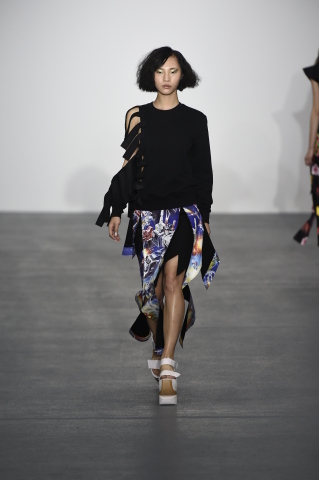 Following a successful line of MY LITTLE PONY womenswear, the TRANSFORMERS brand is next to get fashionable as UK designers FYODOR GOLAN swap rainbows for robots and ‘roll out’ their latest inspired collection of high-end TRANSFORMERS branded apparel, first seen during London Fashion Week this September. After Philipp Plein launched TRANSFORMERS branded shirts for men earlier this year, he now translates the TRANSFORMERS brand into a fashion brand for women. 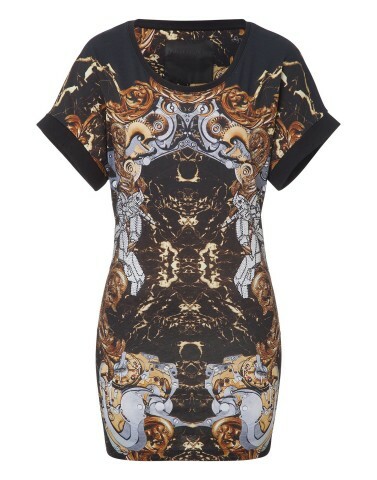 These high-end designer dresses include great attention to detail and extravagant applications, including a TRANSFORMERS character made of rhinestones. Acclaimed Catalan designer Maria Escoté announces a license agreement with the MY LITTLE PONY brand, focused on a new fashion line slated to debut during Madrid Fashion Week in February 2016. Fans can discover how she takes the most iconic pieces of the MY LITTLE PONY world and turns them into fashion by following #MLPbyMariaEscote. Hasbro’s MY LITTLE PONY brand continues to be a fashion powerhouse with its latest release, the MY LITTLE PONY by UNDIZ collection. 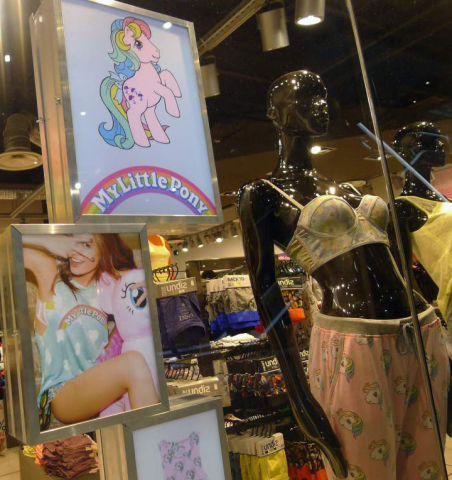 Featuring retro MY LITTLE PONY designs, the line of underwear and nightwear is currently being sold in over 100 UNDIZ stores and online. The STRETCH ARMSTRONG toy will once again be pulled to his limits by kids as Hasbro licenses global rights for its iconic toy brand to The Character Group. 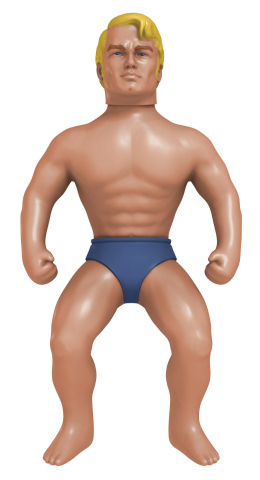 The hilarious action figure, first launched in 1976, will bring a new round of enjoyment to today’s kids with a line of STRETCH ARMSTRONG classic toys to be released summer 2016. 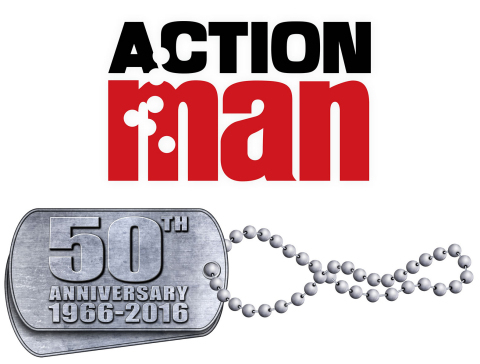 The ACTION MAN brand celebrates its 50th anniversary in 2016! To mark the occasion, Hasbro has licensed Art + Science International, a specialist company in developing and launching retro toys, to release five ACTION MAN collector edition figures in June 2016. The range will feature the classic British infantrymen, the skier, the parachutist, the scuba diver, and the footballer, each inspired by the best of the ACTION MAN brand and featuring accessories, gripping hands, a realistic “flock” of hair, and ACTION MAN’s famous scar. Under license from Hasbro, GP Flair re-launches two classic brands in the UK: STICKLE BRICKS and MR. FROSTY. Starting in 2016, a new generation of children will be sticking, stacking, and building their way to developing better dexterity and imagination with the STICKLE BRICKS brand, the perfect first construction toy for toddlers. GP Flair will also re-release the MR. FROSTY frozen slushy maker in 2016, which first became a household favourite when it debuted in 1980. Visit newsroom.hasbro.com to view Hasbro’s 2015 Brand Licensing Europe Media Kit. Hasbro (NASDAQ: HAS) is a global company committed to Creating the World's Best Play Experiences, by leveraging its beloved brands, including LITTLEST PET SHOP, MAGIC: THE GATHERING, MONOPOLY, MY LITTLE PONY, NERF, PLAY-DOH and TRANSFORMERS, and premier partner brands. From toys and games, television programming, motion pictures, digital gaming and lifestyle licensing, Hasbro fulfills the fundamental need for play and connection with children and families around the world. The Company's Hasbro Studios and its film label, ALLSPARK PICTURES, create entertainment brand-driven storytelling across mediums, including television, film, digital and more. Through the company's commitment to corporate social responsibility, including philanthropy, Hasbro is helping to build a safe and sustainable world and to positively impact the lives of millions of children and families. Learn more at www.hasbro.com, and follow us on Twitter (@Hasbro & @HasbroNews) and Instagram (@Hasbro).